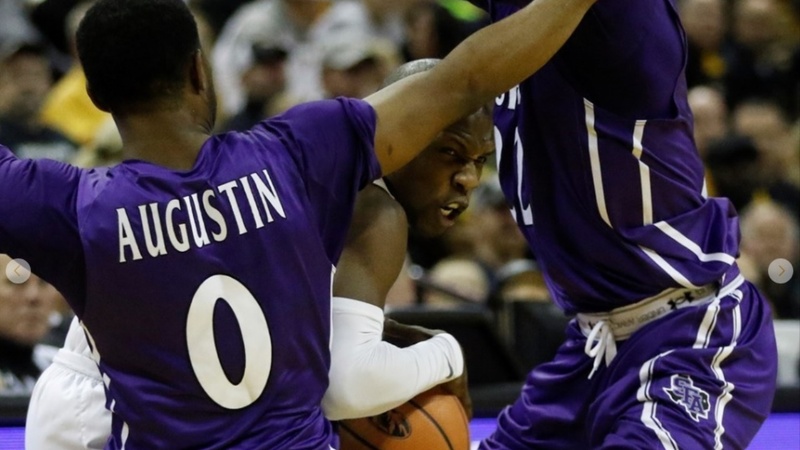 It’s just four games removed from a relatively successful non-conference season for Stephen F. Austin and the Lumberjacks are already reeling. A third loss, just one shy of last season’s entire total, in the opening month of conference play has knocked the perennial league kings to a 9th place tie in one of the country’s weakest college basketball conferences. What has gone so wrong for a program that expected to put its best product of the Kyle Keller era on the floor in 2019? The 313th most efficient offense in the country, besting only Southeastern Louisiana in the Southland Conference, is an easy place to start. To continue reading, you must be a The Sawmill Premium subscriber.